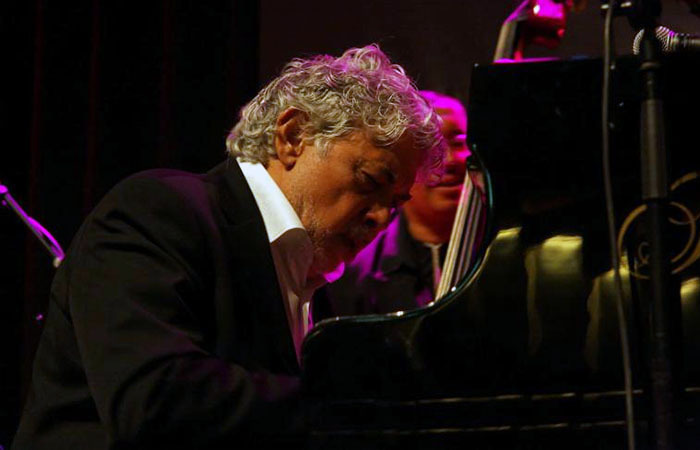 There might be a gentleman’s argument as to whom the pianist Monty Alexander belongs to; Jamaica, where he was born, or New York where he resides. In truth, the ineffable Mr. Alexander belongs to both. He is a “Jamerican,” as he puts it so affectionately on the two Harlem-Kingston musical volumes under review. But the real truth is that Monty Alexander is not only a national treasure, but an international one. He is a musical savant who seems to doff his proverbial hat at both Ahmad Jamal, and because he belongs to the folklore of music—no matter what the actual idiom—just as Dizzy Gillespie became as he grew older. The thing about Mr. Alexander is that he is young, high-spirited and yet musically erudite; a griot just as Robert Nesta Marley was. Indeed he must be treasured just as Mr. Marley was. Mr. Alexander makes the collision between rhythmic idioms such as reggae and calypso, and jazz seem effortless and utterly gorgeous. His sudden, gulping arpeggios and dazzling runs are breathtaking. He sometimes makes puckish quotes from familiar music—either in the melody or in the rhythmic harmony and he does so with such subtlety that the quotation sounds absolutely charming. These two albums were made three years apart. The music on both albums is thematically linked, but only just. Mr. Alexander bobs and weaves in through melodies that sparkle with invention. Mr. Alexander’s right hand is a marvel to behold. His fingers seem to glide like good sprites and goblins playfully creating astounding improvisatory figures—little detours in the melody that are so wholly beguiling that the listener is drawn as if into a powerful musical vortex. His left hand is always busy and rumbling in the bass, elevating and edifying the melody so that it becomes something profoundly beautiful. On this beautiful live recording which captures the excitement of the actual event through life-like recording, facilitated by the label, Motéma the music swirls in great eddies of sound, that seem to mimic waves splashing on frothing surf on the golden sands of Jamaica. The breathtaking rhythm is constantly shifting between the idioms of the Afro-Caribbean and Afro-American, jazz and blues. This is something that Mr. Alexander does with such aplomb. His is one of the most sophisticated musical minds in any kind of music. 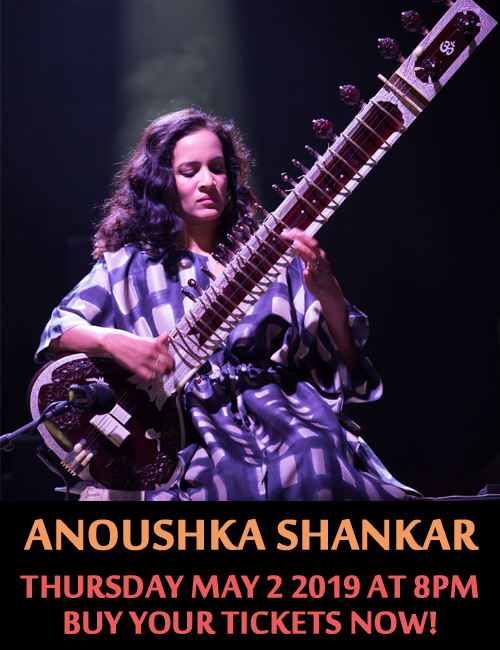 He always plays with impeccable taste and never forgets that audiences are integral parts of the music; there to be wowed and entertained by artistry of the highest order. And best of all, the pianist has assembled musicians who seem to respond to the music intuitively, communicating telepathically rather than with a look here, a signal there. Of course there are these, but they are so subtle that they become almost imperceptible. What is discernable, however, is the manner in which Monty Alexander changes rhythms, suddenly revving up the excitement for the audience. He moves from profound to flippant on a dime and the musicians do so as well. An excellent case in point is “King Tubby Meets the Rockers Uptown,” a spectacular narrative driven by thunderous bass from Hassan Shakur and exquisite hand-drumming by Robert Thomas. On “Eleuthera” Mr. Alexander’s pianism and his sympathy with bassist Hassan Shakur and the percussion colourists, Obed Calvaire and Karl Wright, together with Robert Thomas is both commanding and wrought from a delicate and colourful palette. Mr. Alexander’s roistering and swinging yet soulful version of a song made proprietary Ray Charles—“Sweet Georgia Brown”—is nothing short of brilliant. Now ownership of the chart might be split between Mr. Charles and Mr. Alexander. The angular harmonics between the pianist and the guitarist is fascinating here. Robert Thomas also shows his chops and here is absolutely marvelous on the brief, but energetic solo. 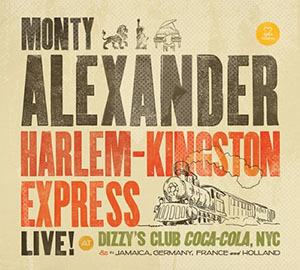 The calypso version of “Freddie Freeloader Riddim” is riveting; the other tracks are profoundly beautiful—all of them—including the ones where Monty Alexander toys with the audience on the “Banana Boat Song,” a chart which many in the auditorium may have grown up with. This album is dedicated to the great pianist, musician and educator, Dr. Billy Taylor and what a sublimely beautiful homage this music makes, coming as it does from one of the finest pianists in any idiom. Track List: Strawberry Hill; Hi Heel Sneakers; King Tubby Meets the Rockers Uptown; Eleuthera; Sweet Georgia Brown; Freddie Freeloader Riddim; The Heathen; Compassion; Running Away; Day-O (Banana Boat Song); No Woman No Cry. 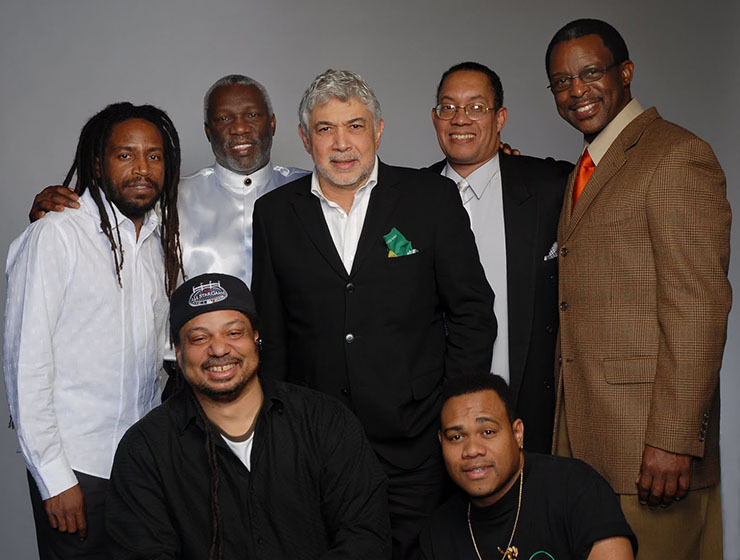 Personnel: Monty Alexander: piano, melodica, vocals; Andy Bassford: electric guitar; Yotam Silberstein: guitar; Hassan Shakur: acoustic bass; Hoova Simpson: electric bass; Obed Calviere: drums; Karl Wright: drums; Robert Thomas: percussion. Harlem Kingston Vol.2, the second part of this package, produced three years after the live recording is a studio production and although the environment suggests that there is more control of the sonic elements, the music is still refreshingly beautiful. Part of the reason is that Monty Alexander has invited virtually the same members of three years ago to join him on his musical expedition yet again. And they do not let him down. The bassist, Hassan Shakur and percussionists Obed Calvaire, Karl Wright and Frits Landesbergen form the gloriously power rhythm section of Mr. Alexander’s entourage. Not only are they fine time-keepers, who display the most exquisite sense of time, but Mr. Shakur is indeed a clever harmonist and a fine melodic player when he’s filling in the subtle nooks and crannies that Mr. Alexander leaves for him. The drummers are both thunderous as well as delicate—as in Rodrigo’s “Concierto De Aranjuez” which Mr. Alexander daubs with a not-so-faint Afro-Caribbean rhythm. 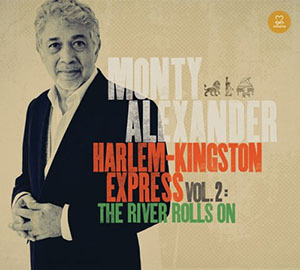 Purists may argue that this is a tad outrageous, but Monty Alexander subtly melds in Middle Eastern rhythms and the earthy colours and tones that he splashes the piece with restores the chart to its Moorish feel in a beautifully oblique manner. The ponderous elements of the piece are, in the end, replaced by a more carnival-like atmosphere. The rumbling bass of Mr. Shakur informs “Sleaky” an exquisite blues piece on which Monty Alexander is absolutely wonderful, phrasing and accenting his lines with sublime expression on a song that could well be among the true highlights of the album. Mr. Alexander’s playing is brazen and sophisticated. He underlines his music with rich and sometimes viscous harmonies as he begins his pieces (as he does on “Trust”) then moves to a somewhat thinner, yet gloriously colourful harmonic accompaniment with his gently roving left hand. From this and other pieces it becomes eminently clear that Monty Alexander is not only a sublime melodist, but is also one of the most tasteful harmonist. But above all else he is a great composer and he backs this up with virtuoso playing of the grand piano with exquisite expression. The title track, “The River Rolls On” is a fine example of this. But he is also a versatile musician who switches easily between worlds. His playing is also on the cutting edge of modern music and he is truly blessed with a quicksilver mind that also enables him to see what’s coming down the turnpike and he adapts swiftly to melodic changes, transpositions and moods making him one of those pianists who will always play ahead of the curve. This beautiful album is also enhanced by stellar performances by vocalist Caterina Zapponi, guitarist George Benson and keyboardists Ramsay Lewis and Joe Sample. Small wonder the album is another testament to impeccable taste. Track List: Hurricane Come and Gone / Moonlight City; People Make the World Go Round; Concierto De Aranjuez; Sleaky; Trust; The Harder They Come; The River Rolls On; What’s Going On (Wa’a Gwan); Love Notes; Skamento; Linstead Market Live Bonus; Redemption Song; Regulator (Reggae-later) (Live Bonus). Personnel: Monty Alexander: piano, melodica, vocals; Hassan Shakur: acoustic bass; Obed Calvaire: drums; Karl Wright: drums; Frits Landesbergen: drums; Joshua Thomas: electric bass; Courtney Panton: electric bass; percussion; Yotam Silberstein: guitar; Andy Bassford: guitar; Earl Appleton: keyboards; Caterina Zapponi: vocals; Wendel “Jr. Jazz” Ferraro: vocals; George Benson: guitar (9), Ramsey Lewis: keyboards (9); Joe Sample: keyboards (9).